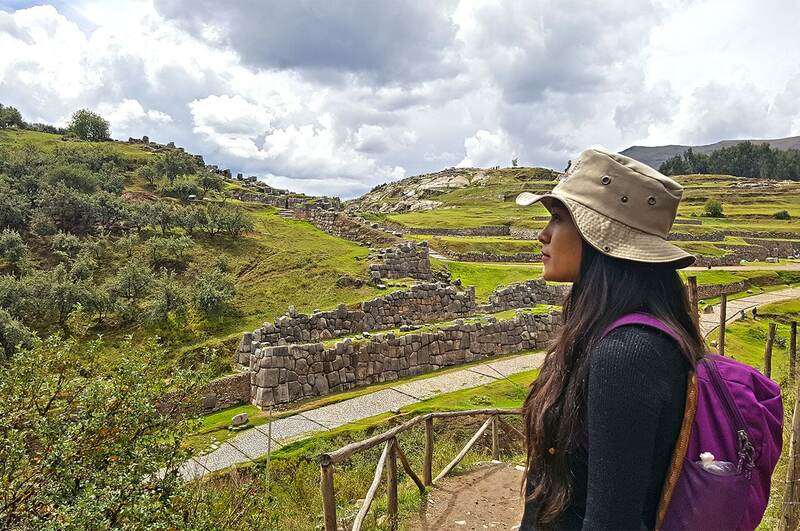 Discover the hidden secret of the Incas on this Ancient Cusco & Machu Picchu Tour. 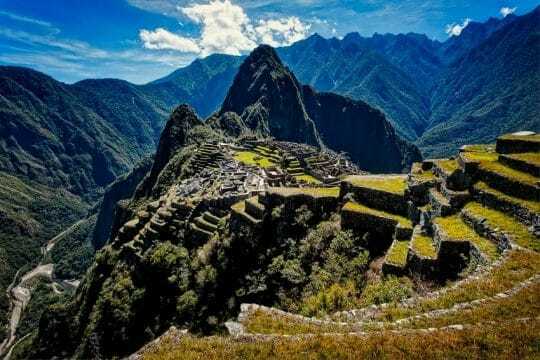 Witness the glory of ancient Peru in Machu Picchu. 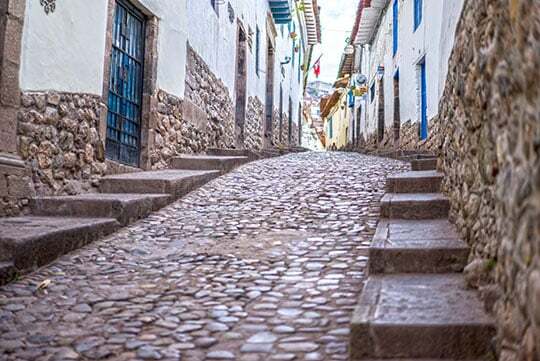 Visit the Andean village of Pisac, view the impressive terracing of Moray and see the former salt-producing town of Maras, Andean farming techniques, choose to do a weaving lesson and learn the basic structure of weaving, marvel at the Inca fortress in Ollantaytambo. 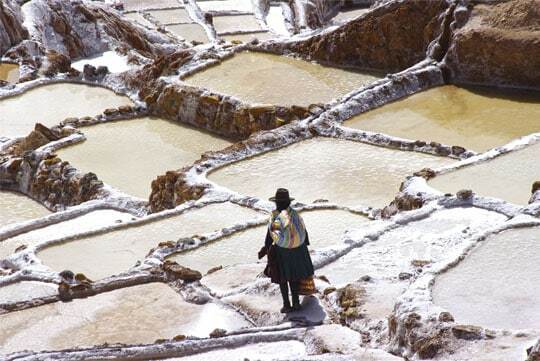 Do not miss it the unique Ancient Cusco & Machu Picchu Tour. 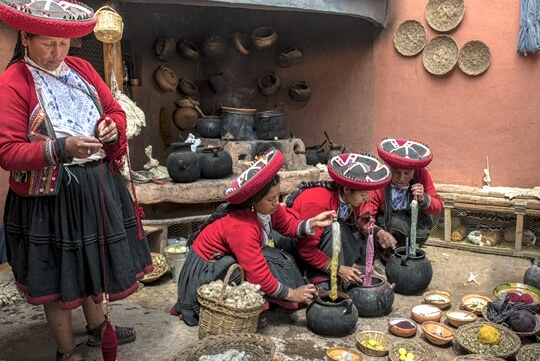 Authentic experience with local people / Ancient Cusco & Machu Picchu.